AEM 22-483R - AEM Short Ram Intake System - FREE SHIPPING! I was a bit hesitant doing my first performance mod, but it turned out pretty well for me. I had everything removed and installed the intake in under an hour. After installation, I immediately noticed the increase in throttle response! As soon as your foot touches the pedal, the engine revs. As far as noise goes, It sounds the same as it did with the stock airbox, until around 2500RPM you start to hear a growl. At 5000+RPM this thing roars! I will never drive a vehicle without one of these! 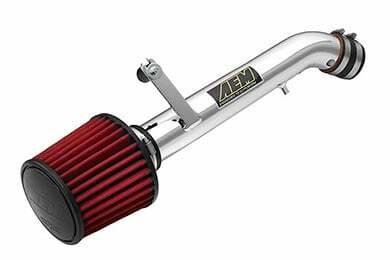 I had been contemplating an AEM intake for a long time and i don't know why. My 2004 Mazda 6 has 176K and what a difference this intake has made. I have noticed and increase in power especially in the midrange. I am not sure why manufacturers restrict air flow so much. If you are on the fence like was about buying don't wait, take the plunge. You won't regret it. 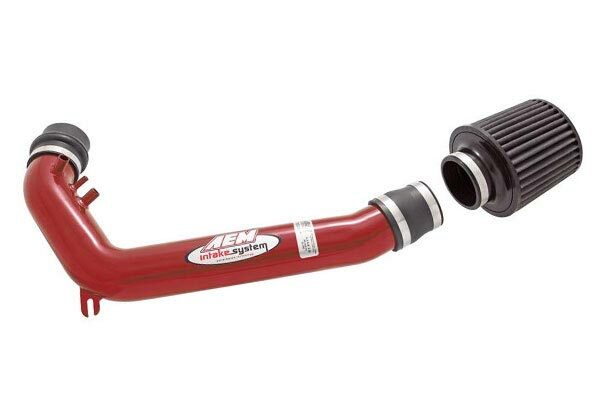 I really like my new AEM Short Ram intake system. 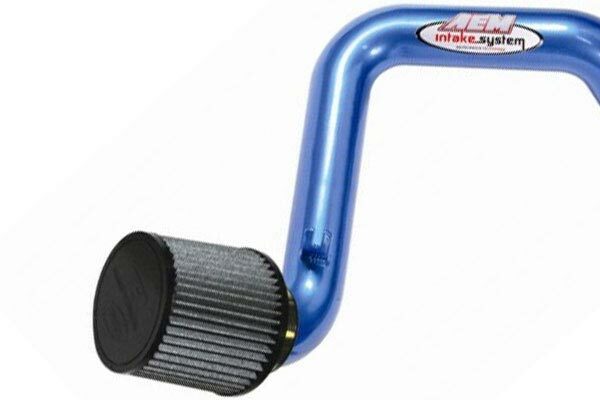 It adds a great sound when you hit the gas and is also whisper quiet when you're just crusing. I also notice a decent HP/torque boost at almost any speed. My Mazda 6s GT was lacking a little punch of the line compared to other competing V6 engines, but now it pins you into your seat. I was expecting a little more added style under the hood; all the pics you see are for a full length cold air intake, but I think its an even trade for not having to worry about driving through too deep of a puddle if you live somewhere where random flooding happens. I would recomend this intake for anyone who lives where weather is unpredictable at best. Also it's about half the price of the full length cold air. Install was fairly simple, but be prepared to take off your front driver's side tire though. 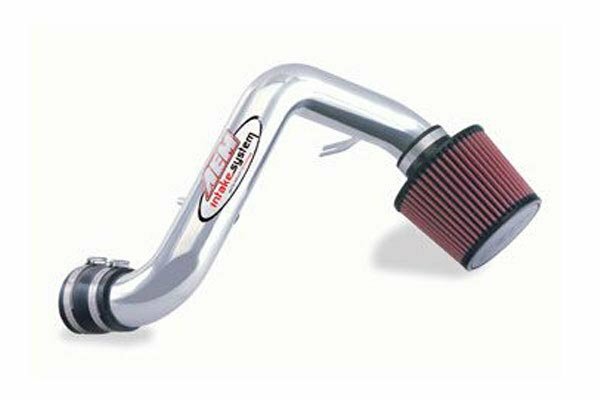 I got this intake for my 2005 Mazda 6s. It was a really easy install, and only took about 45 minutes. The effects were immediately noticed. It sounds great, and has also added more gas milege. I have noticed a slight increase in performance too, as my car is a tiny bit quicker off the line. Reference # 767-607-092 © 2000-2019 AutoAnything, Inc.